We invite you to explore our brand new, three-tiered loyalty program and all of the member benefits included! 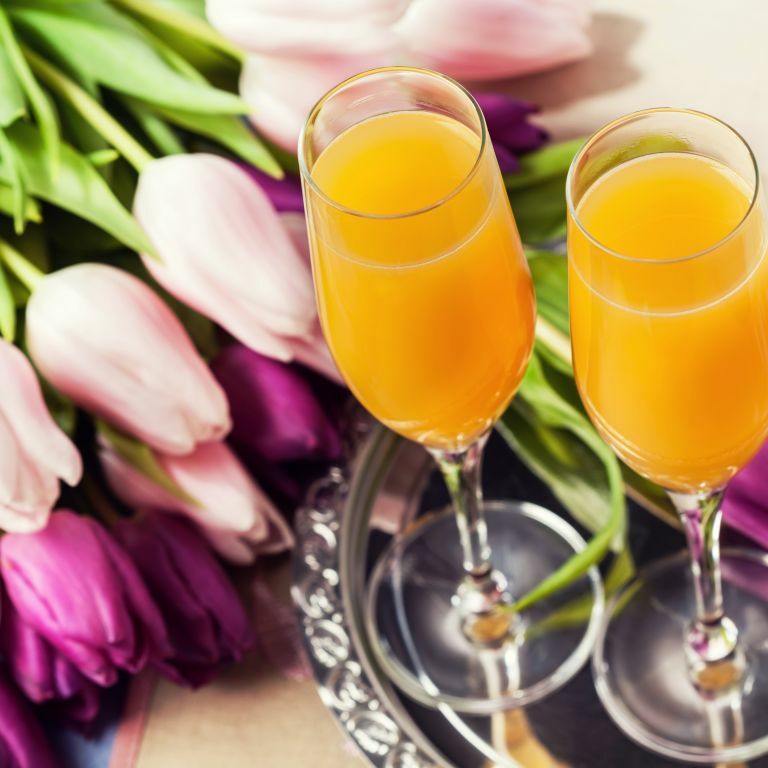 Book our Celebrate Mom Package and thank that very special lady in your life with chocolate covered strawberries and mimosas! It pays to plan ahead, book early and take advantage of savings of up to 20%! Start your exciting day off right with a delicious breakfast for two! Those mini-bar snacks are hard to resist! 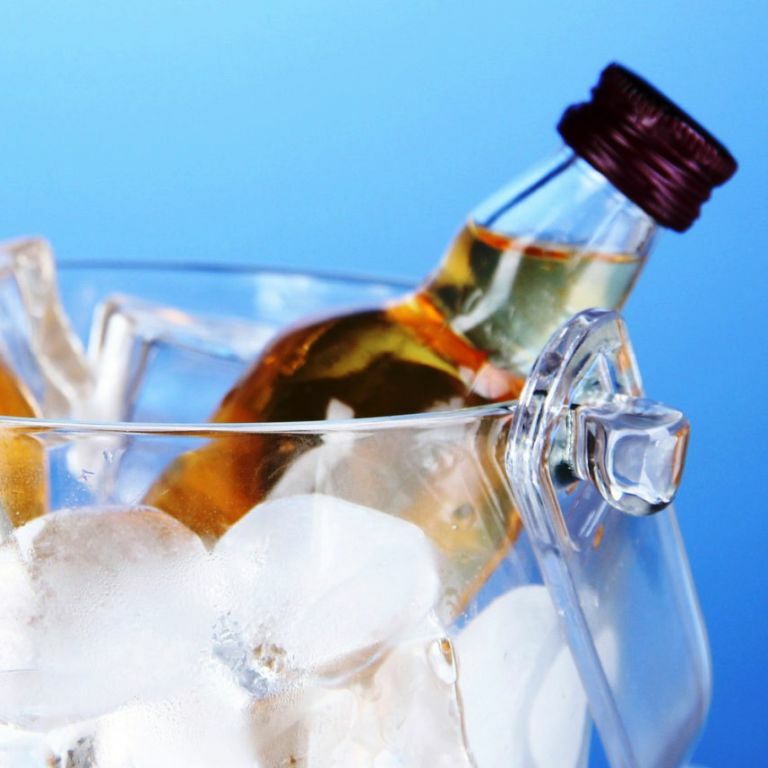 With our Raid the Mini-Bar Package, you have our permission to indulge. Do as the locals do: drink craft beer. 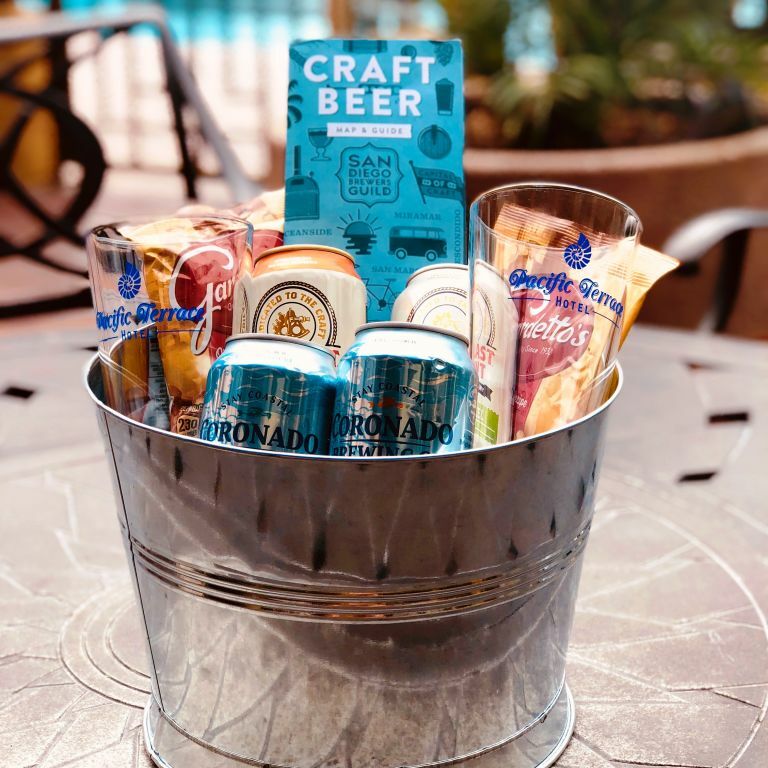 Our Bed & Brew Craft Beer Package for Two is perfect for the beer aficionado. 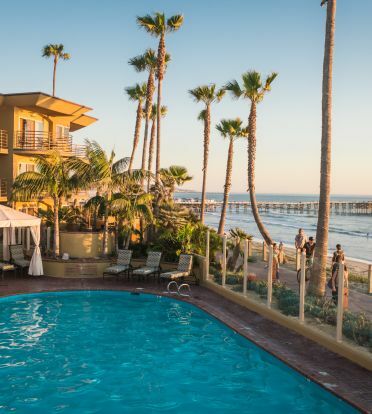 Perched on a sandy bluff overlooking the sparkling ocean, the Pacific Terrace Hotel provides Four Diamond, beachfront accommodations in San Diego's Pacific Beach. Kick off your shoes, settle into your balcony chair, sip a relaxing beverage, and look out over the amazing California coast. Treat yourself to a massage by the pool, a bike ride down the boardwalk, or just get comfortable in our portable beach chairs--and sun umbrellas--out on the warm sand. 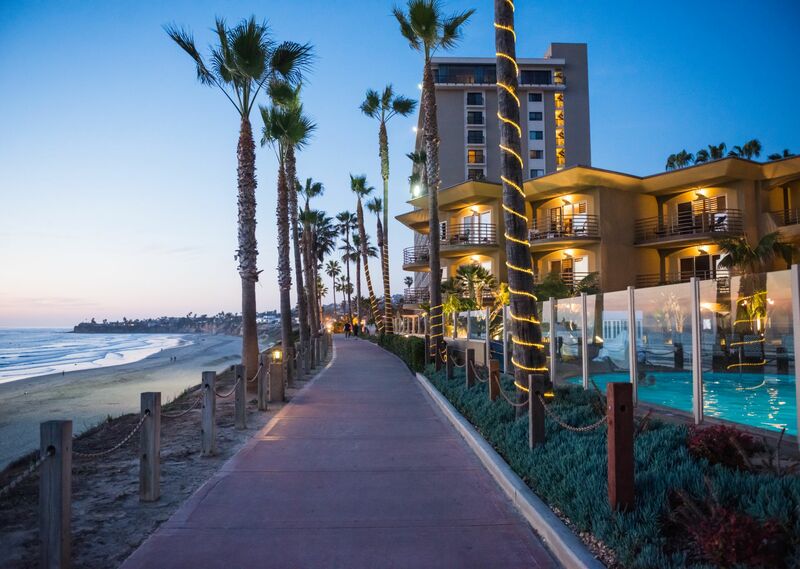 Beach buckets and shovels, toys, boogie boards, and bikes are on hand and ready to entertain the kids (and grownups) at our Pacific Beach San Diego hotel! 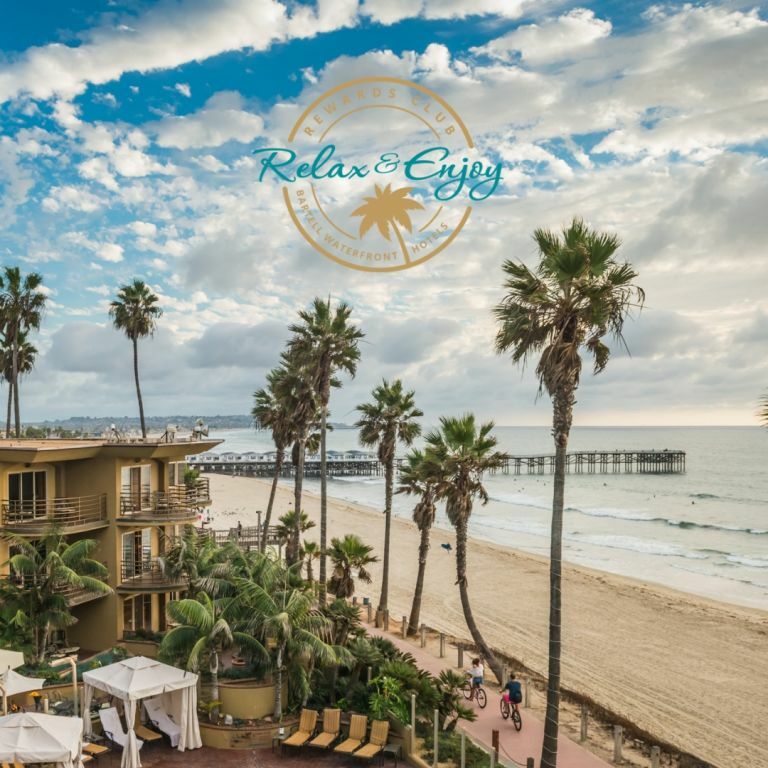 Situated above gorgeous white sandy beaches, our casually-elegant San Diego beachfront hotel rooms provide a welcoming blend of comforts and modern conveniences. Step outside onto your patio or balcony and enjoy fresh ocean breezes and breathtaking sunsets. Relax amid custom Tommy Bahama style décor and take advantage of a wealth of contemporary amenities that combine to make your stay one to remember. 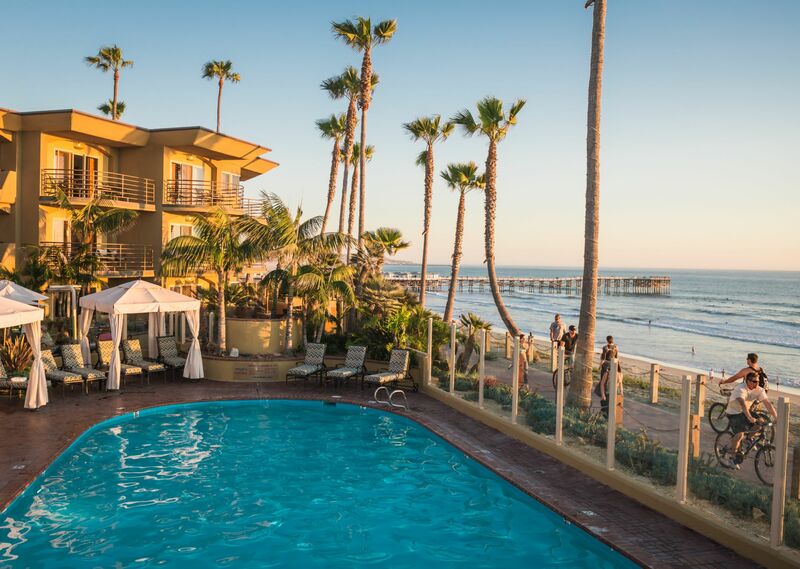 Elegantly-designed and thoughtfully-appointed, our spacious oceanfront suites in San Diego provide an enticing blend of comfort and luxury. Enjoy a broad range of modern conveniences, including large, private patios or balconies and granite and marble bathrooms with Jacuzzi tubs and separate showers. Each suite offers striking views of the rolling Pacific Ocean, which provides an inspiring atmosphere for a relaxing and tranquil experience. Pacific Terrace Has Won A Third California Green Lodging Honor! 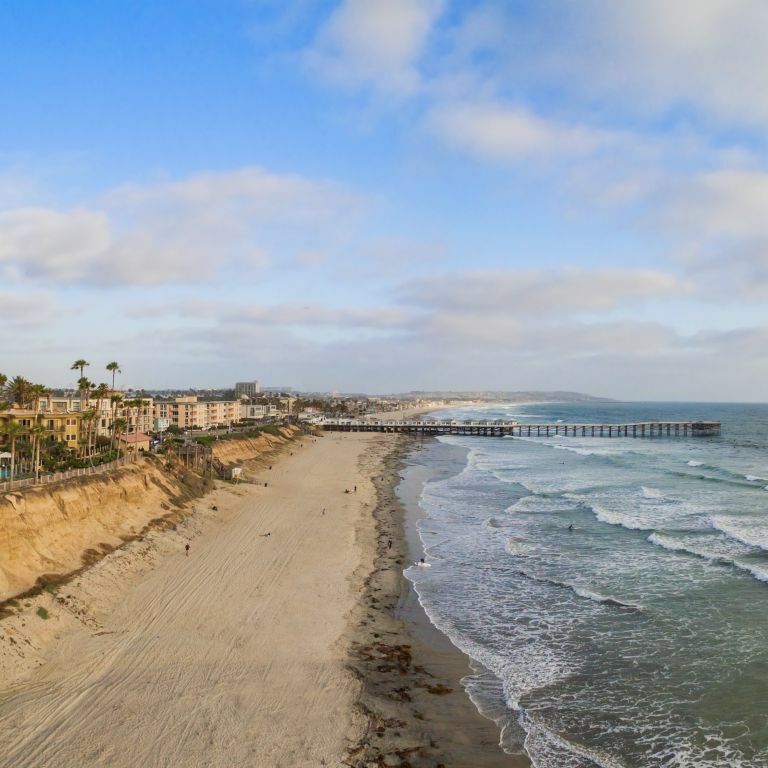 Here are some of our favorite Instagram-worthy spots in San Diego for your next photo shoot! Staff, venue always wonderful. You won't be disappointed. I’ve stayed at Pacific Terrace many times and have never seen a hiccup in staff, service, cleanliness. Was there again last week—awesome. Good breakfast, bikes, cookies at 4, just so clean and welcoming. Yes, it’s pricey but well worth the difference in price when compared to many of its neighbors. We could not have been happier with this choice in hotels. The location was absolutely perfect, the room was completely updated, and the little personal touches were appreciated. But, the best thing about this hotel has got to be the staff! They are the friendliest group of people we have ever encountered. They go above and beyond to make your stay special. I would recommend this hotel to anyone and cannot say enough good things about it! 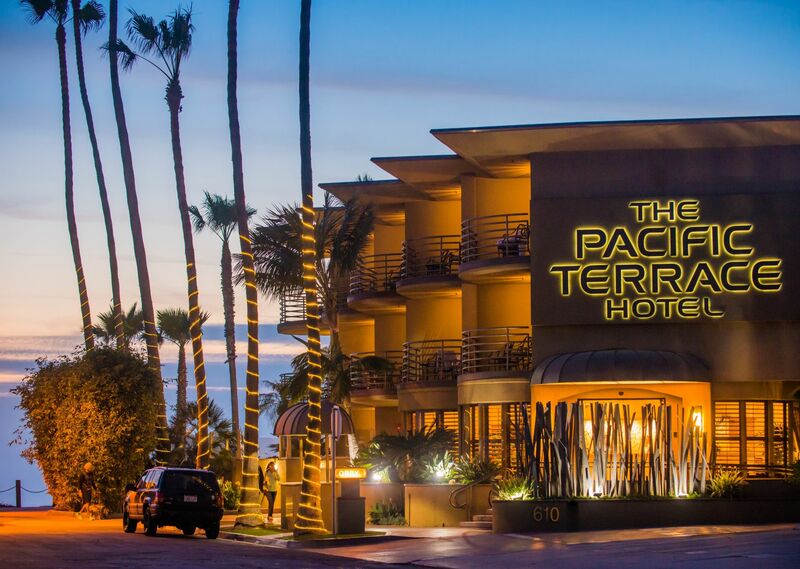 We just had another great stay at Pacific Terrace Hotel...we loved the friendly staff, the comfortable rooms, the beach access and amenities, and beautiful sunsets. Our sentiments echo those of our stay last year. Another fun beach getaway. A big thanks to the outstanding staff! We booked this hotel off of the reviews and it truly was a beautiful place to stay. The rooms are spacious and the furniture is classy and solid. Great view of the ocean (we booked a suite). Breakfast was all you can eat. We also were amazed how friendly all the staff were, and helpful. Worth every dollar to stay at this gem of a hotel which really feels like a resort. Very laid back but upscale feel - incredibly friendly and helpful staff. 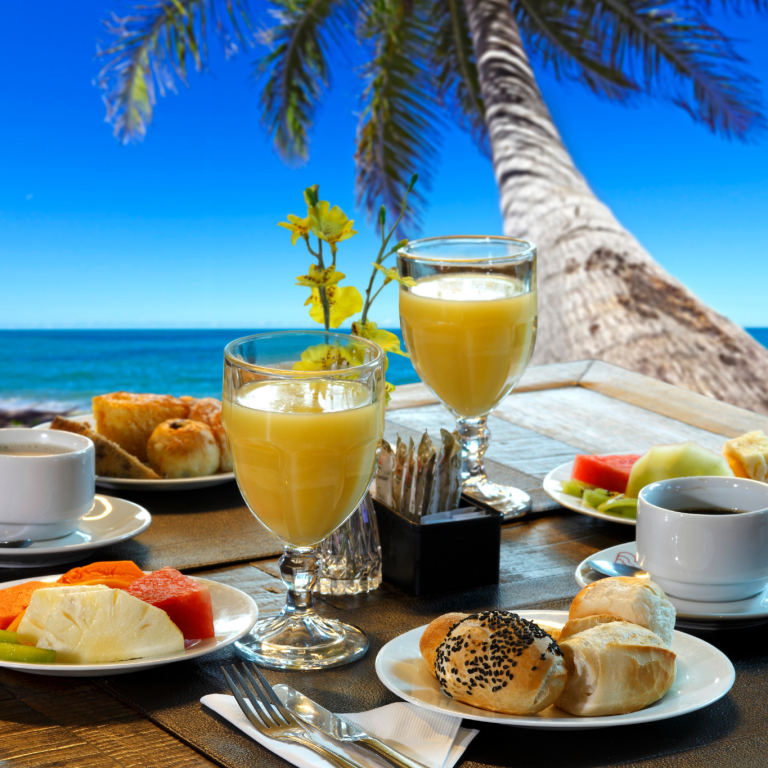 The terrace is lovely first thing in the morning to enjoy breakfast or to watch the sunset. Rooms are comfortable, clean, up to date- large patios are like another room. The hotel provides bikes, beach chairs, beach toys, towels - everything!!! Would stay here again without question!! !